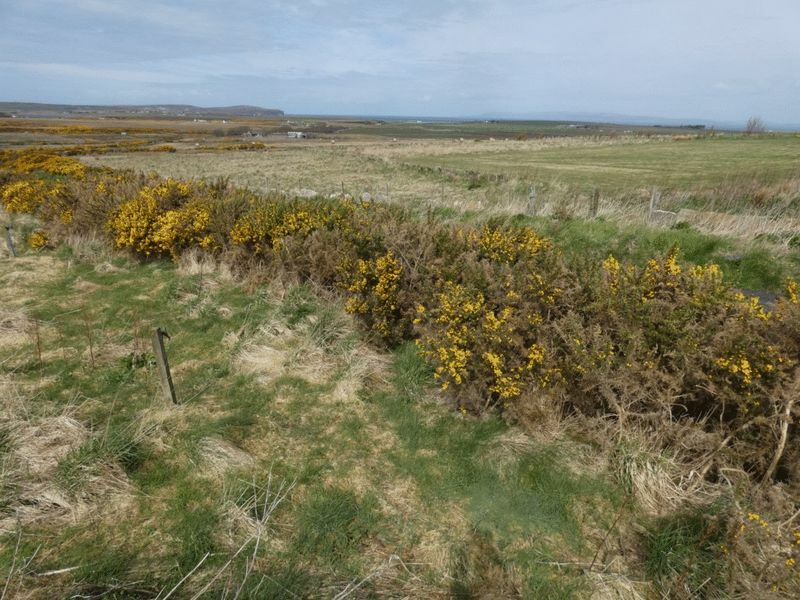 2 PLOTS FOR SALE: 2 plots for sale in the popular coastal hamlet of Barrock. 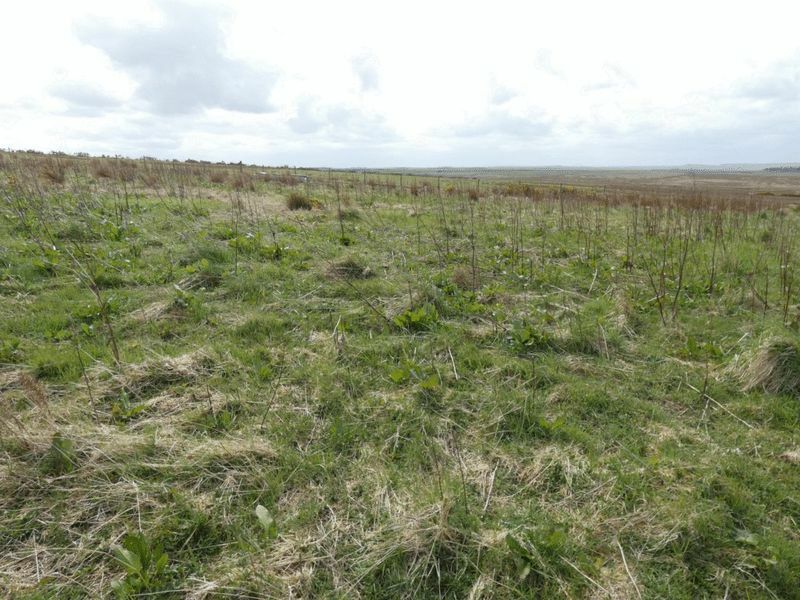 Each plot measures 45m x 45m. 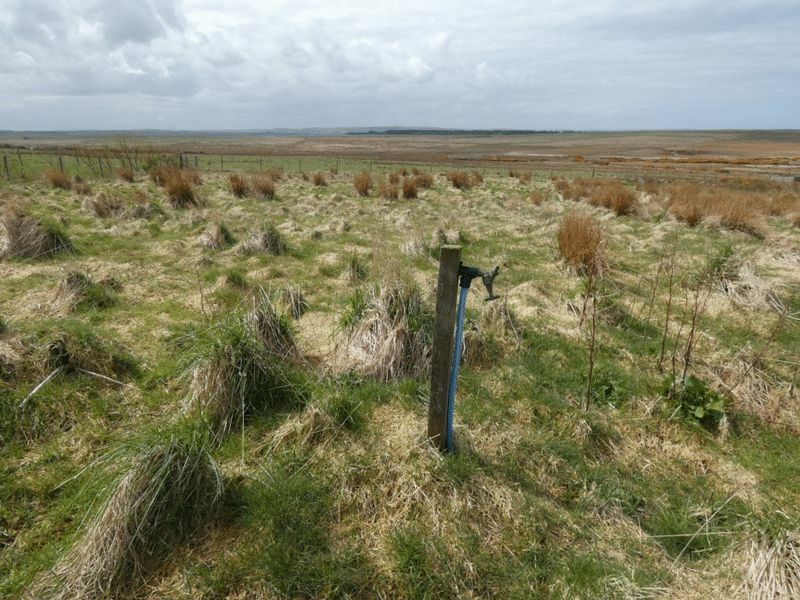 Mains water supply in place and services to the boundary of each plot. 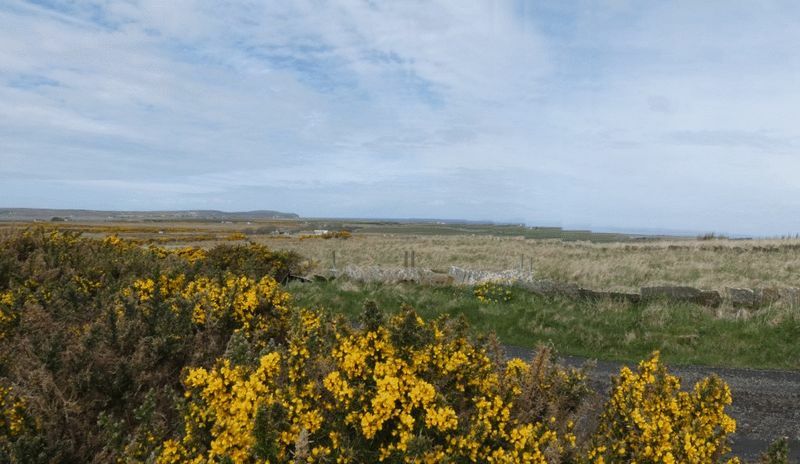 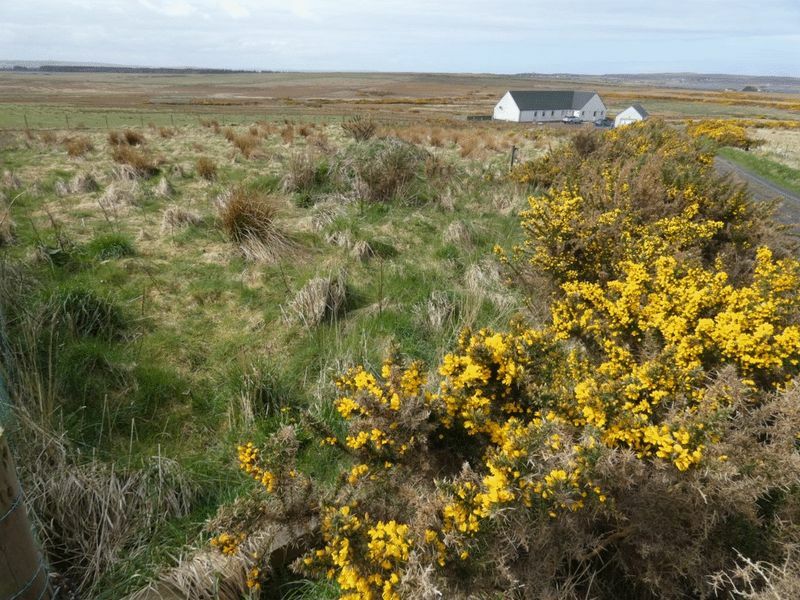 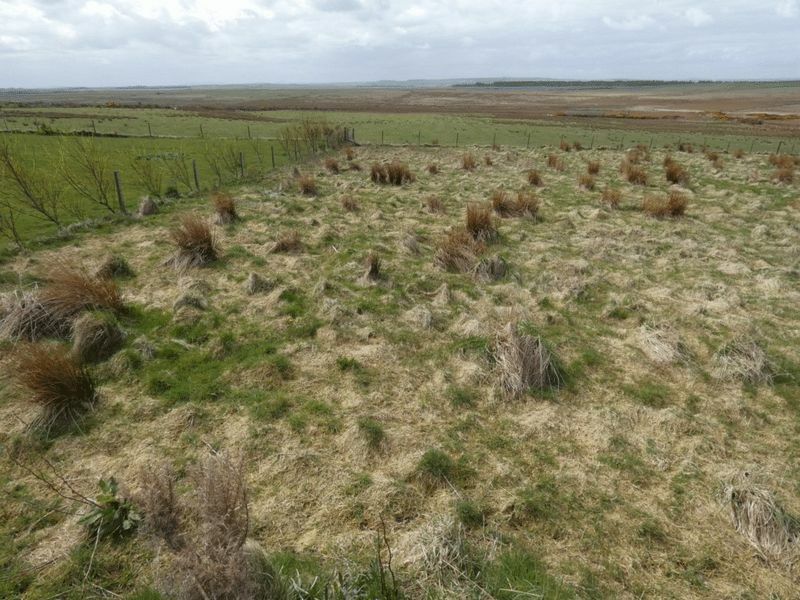 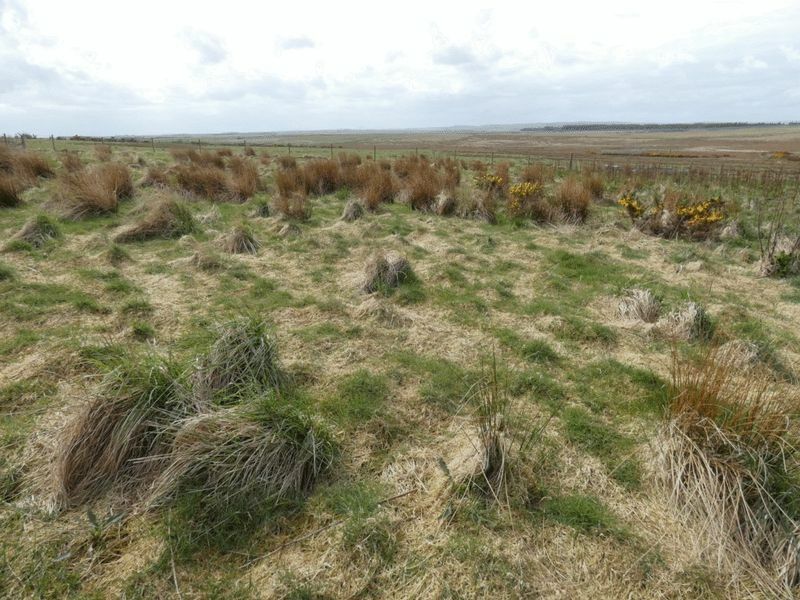 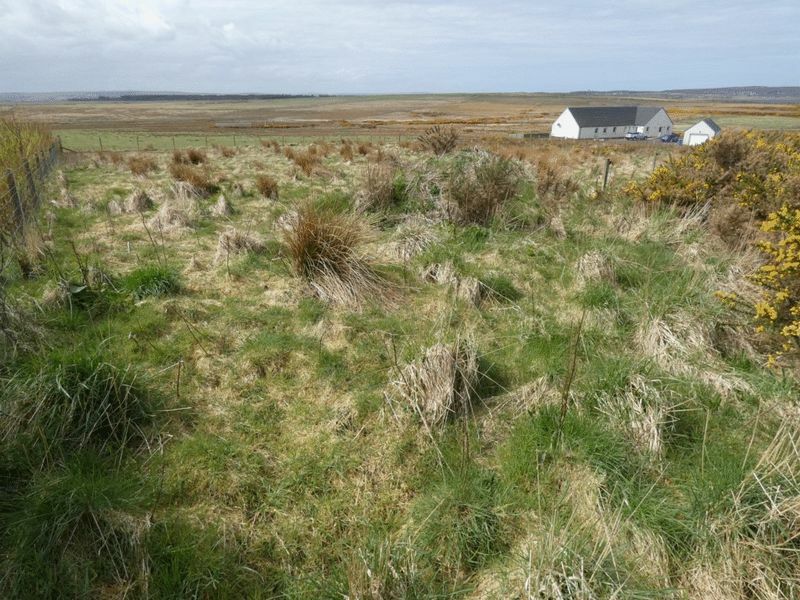 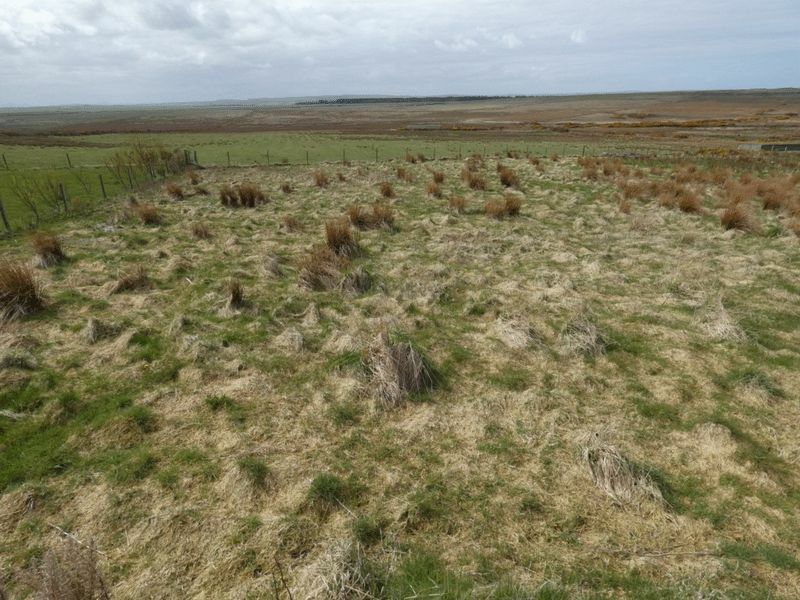 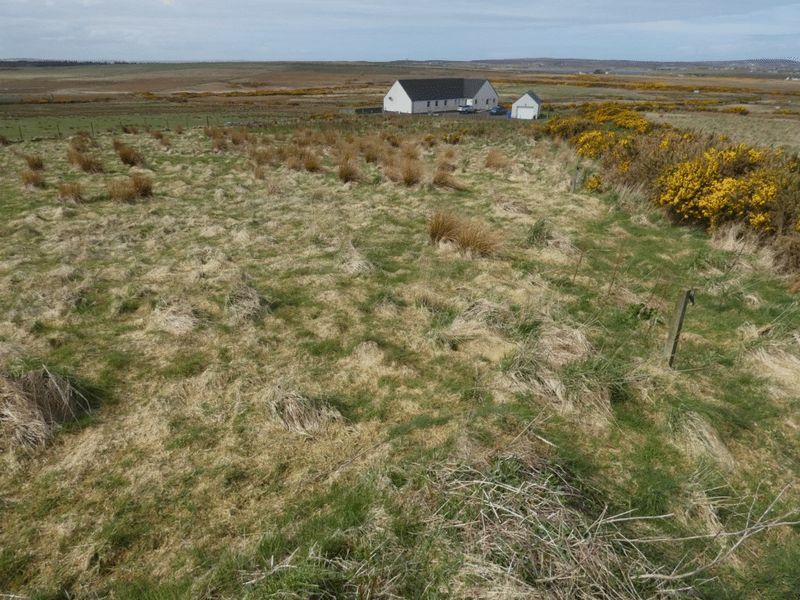 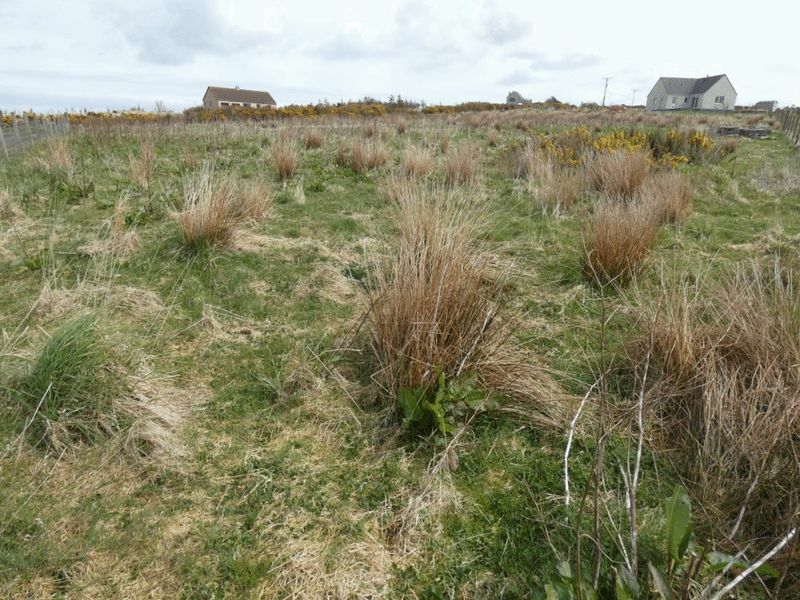 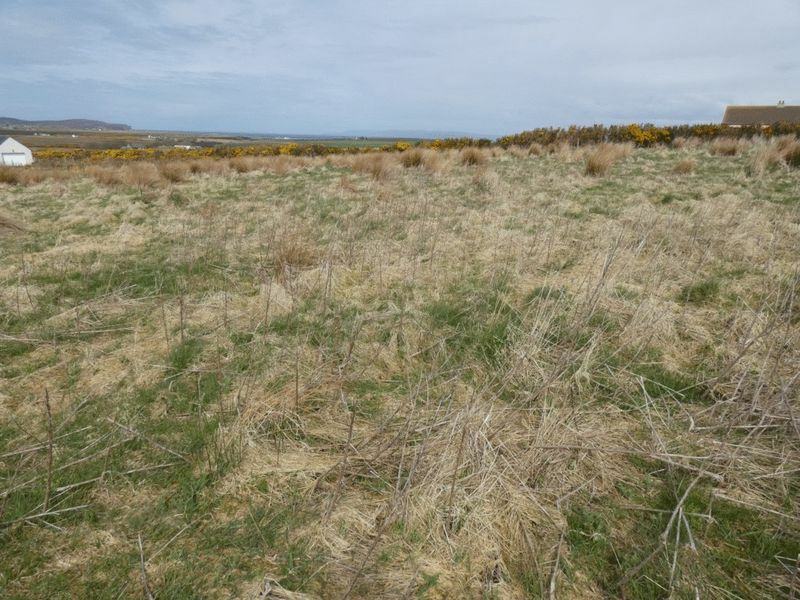 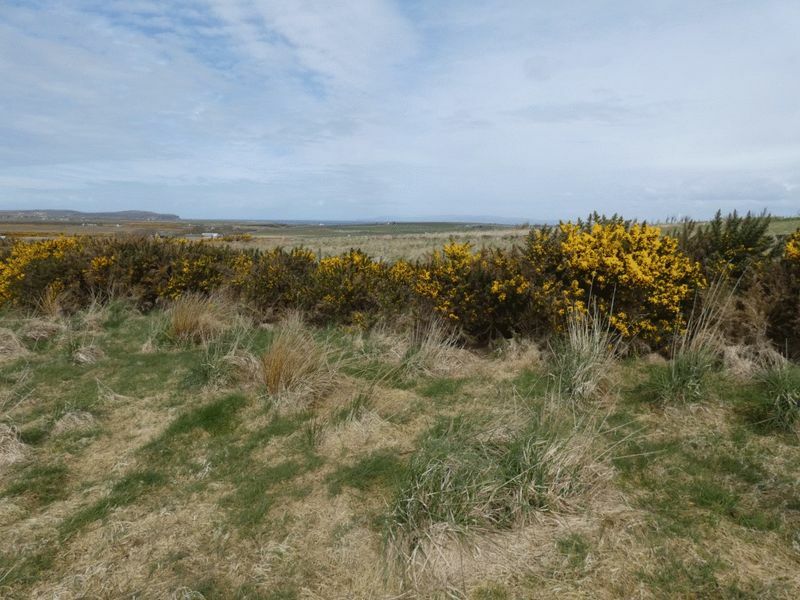 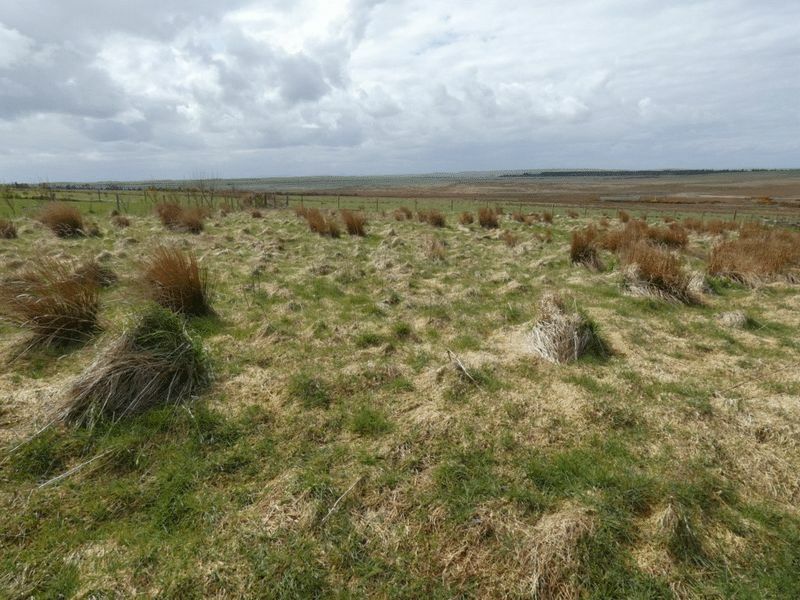 The plots are situated in a scenic area overlooking surrounding countryside and the Pentland Firth.